I am completely in agreement with the BFI’s choice. 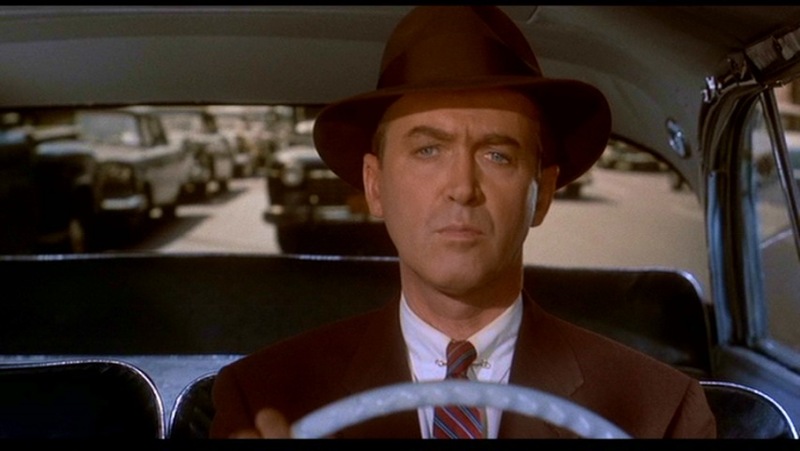 When I first saw Vertigo in 1984 I was in awe of it’s overwhelming sense of dread and power. It was a story of unrequited passion and from the first to the last shot leaves the protagonist, and the viewer dangling and uneasy. It is completely layered with meaning and references to life and death. The scene in the sequoias, beautifully shot, is profound with it’s comments of the briefness of existence. The circular rings of the tree suggests the circular patterns of the movie, of how unresolved life is itself. 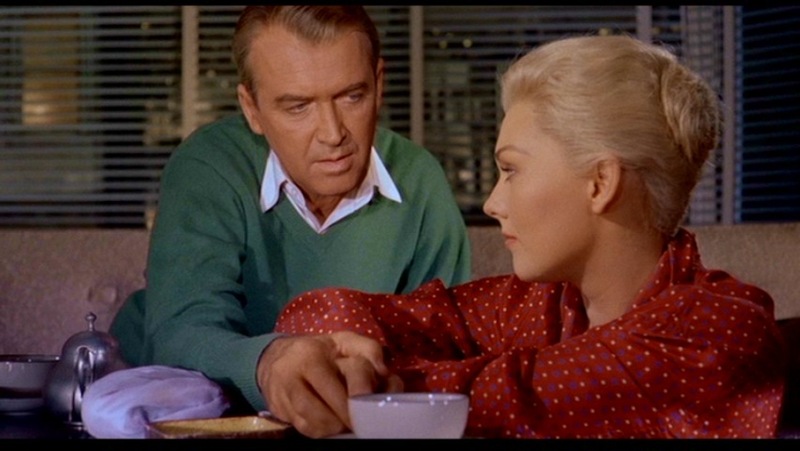 Everything in Vertigo reflects on everything else. The Hermann score is his most beautiful work, once again with circular unresolved motifs. Yes, it’s the tragedy, that brings about its haunting, disturbing qualities, that linger long after the movie is over. Despite Scotty’s “creepiness”, we identify with his pain, until the point of view is changed, once we learn the truth before he does. There is brief humour in the moment when we see Midge’s self-portrait, but other than that, it is a very serious meditation on mortality and longing. The coldness you describe generates more heat then a hundred other movies. When I left that theater, I felt as if I was touched by the hand of God itself.That feeling has never left me. Long live Vertigo. The nurse in Rear Window was played by Thelma Ritter. This has always been my favorite movie! So happy to see it FINALLY get the recognition it so rightly deserves! No other film is as dreamy, beautiful, cerebral, creepy, or thrilling as this one. 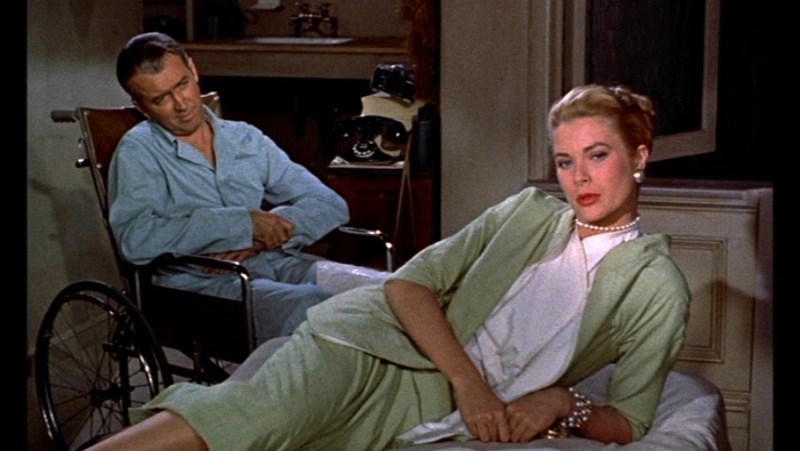 If only they made movies like this still…. 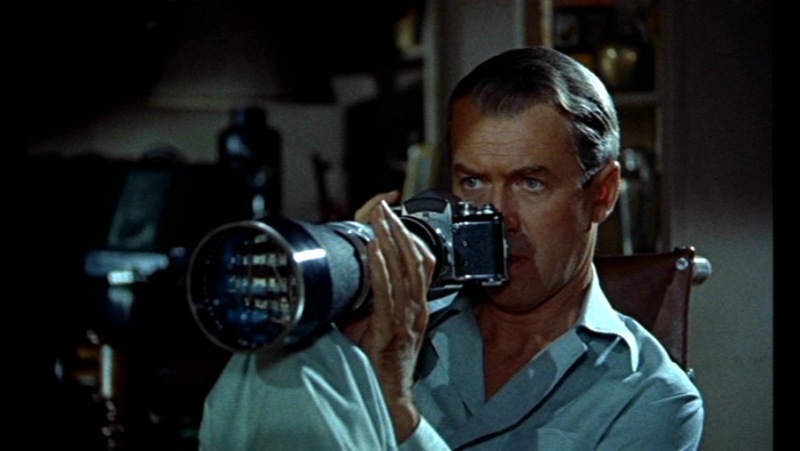 The cinematography and production design are also key features in the film’s success. Love this! Thanks for sharing!